Today we’d like to introduce you to Christina Gallardo. Christina, can you briefly walk us through your story – how you started and how you got to where you are today. My passion for makeup started when I was just a little girl. My babysitter and I used to play Beauty Parlor. She used to let me do her makeup, nails, and hair. She would give me all her Estee Lauder makeup samples and I’d give her a full face of glam. Since that first day, I became in love with makeup. Growing up, I would do all of my friends’ formal and prom makeup. When I went to college it continued. Finally after college, in 2008, I took my first step towards turning that passion into a profession and became a certified makeup artist by Grace Professional Cosmetics. At this time, I began servicing brides and prom-goers in the New England area. In 2010, I began working for MAC Cosmetics, the company that had been my inspiration for over a decade. It was during the 5 years I spent working for MAC that I furthered my training, officially becoming a MAC certified makeup artist. 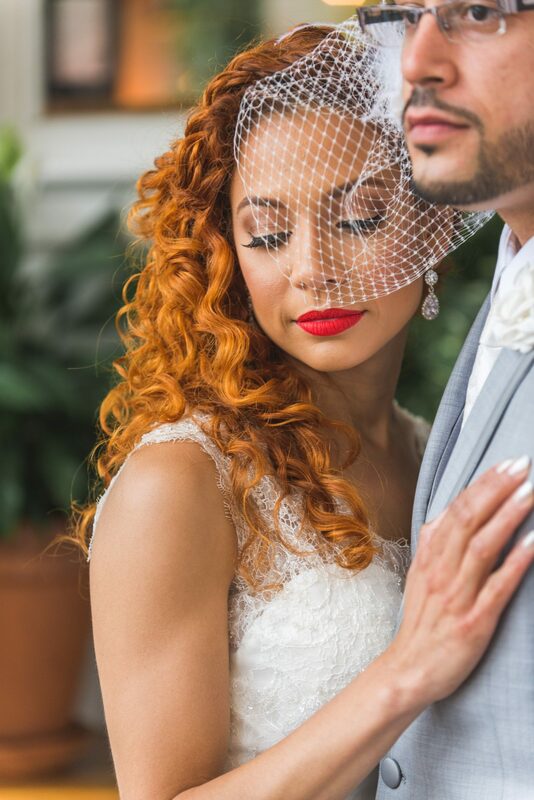 I have spent the majority of my career working with brides and bridal parties of all ages, complexions, tastes, and styles. 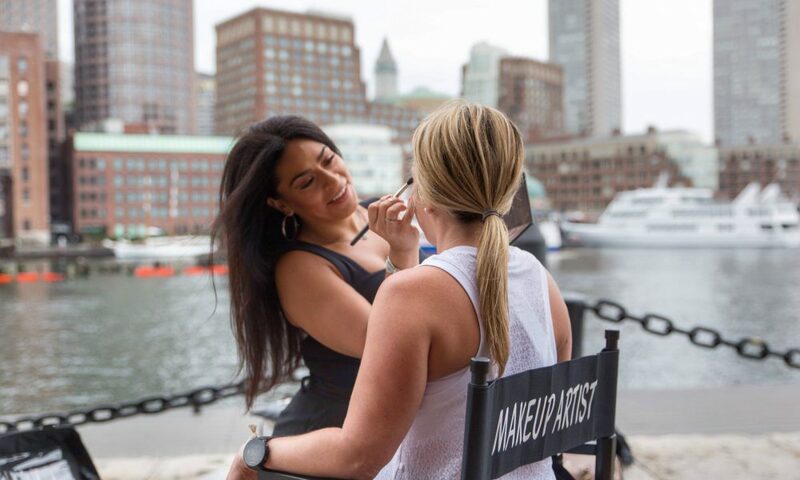 I am proud to have worked with clients such as NESN’s Jenny Johnson, Media Health Expert – Jessica Shepherd MD, and the Boston Celtics Dancers. My work has been featured on the cover of Boston Weddings, in Southern New England Weddings, as well as various wedding blogs. Has it been smooth?… yes. Has it progressed as quickly as I’d like?… no. Following your dream is always about how hard you’re willing to hustle to make it happen. I have always balanced a full-time job as well as my own business. It isn’t always easy. Sometimes, it requires working 7 days a week, but it is so worth it. See my business growth has been all of the motivation I need to keep going. The advice I would give to young women who are just starting their journey? Surround yourself with positive, supportive people and keep your eye on the prize. It is so easy to get discouraged or distracted, but the good outweighs the bad once you finally see your vision come to fruition. Never stop learning and you’ll never stop growing. The industry is forever changing and you must always be ready to adapt. What should we know about Makeup by Christina G.? What do you guys do best? What sets you apart from the competition? I specialize in bridal makeup. 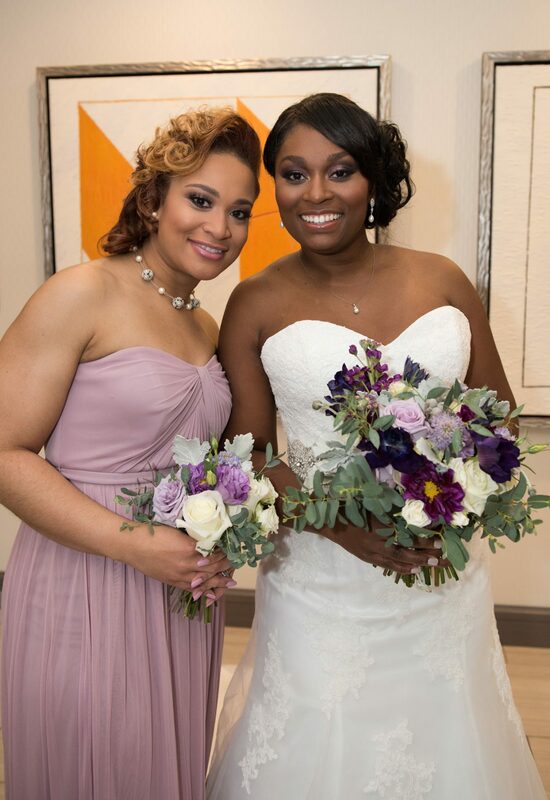 Over the years, I have done makeup for brides and bridal parties of all ages, complexions, tastes, and styles. I have an intuitive eye that allows me to bring my clients’ vision to life and make them look and feel their best on their wedding day. 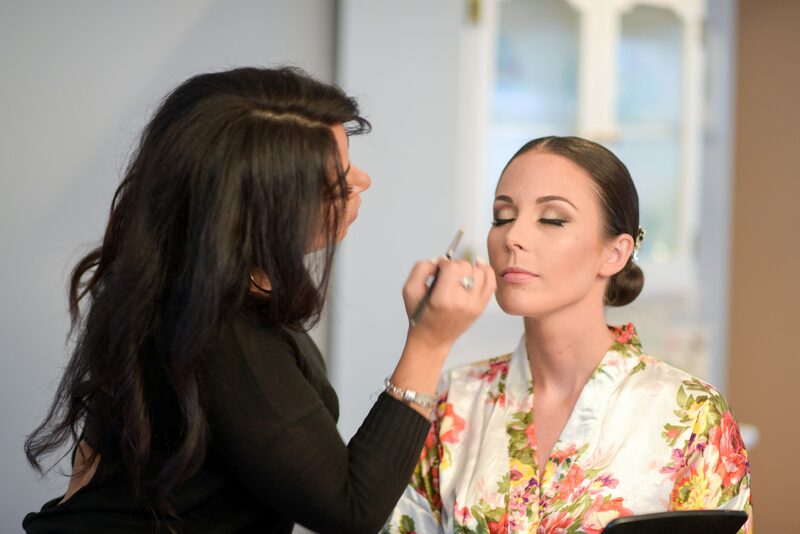 One thing that my clients always comment on, other than the fact that they absolutely loved their makeup and never felt more beautiful, is that I am able to provide them a calm, stress-free setting on their special day. The morning of your wedding day can sometimes be a bit hectic and a little overwhelming. 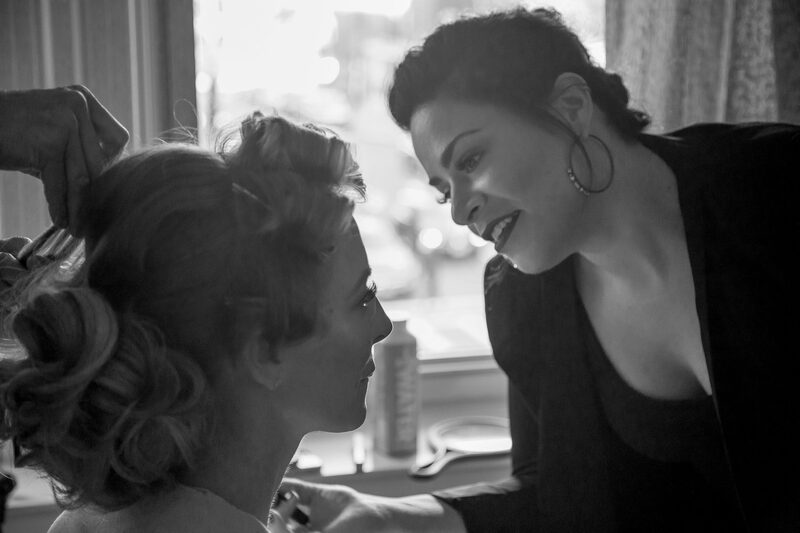 I try to provide my clients with as much help as I can leading up to the wedding, whether it be finding a hair stylist, makeup trials or helping with timing and scheduling for the morning of, etc. I also make sure that when they’re in my chair on their wedding day they don’t have to worry about anything other than enjoying the moment. 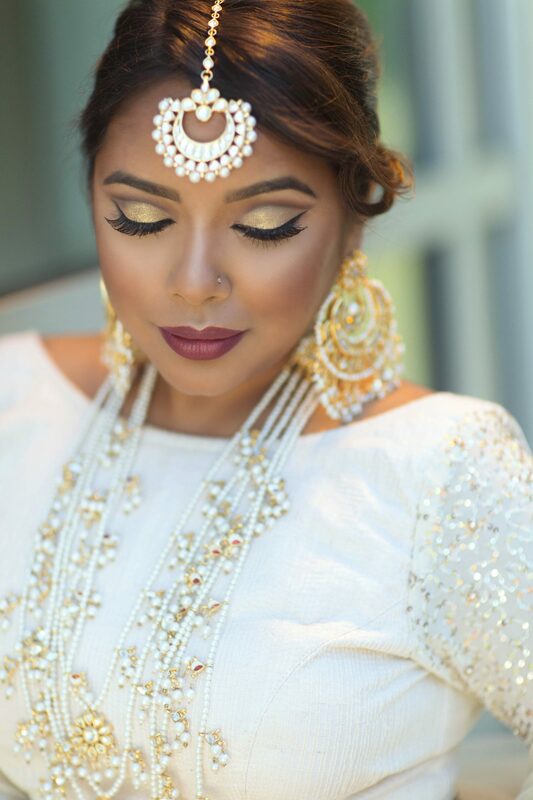 As a makeup artist, it is important to stay up with the trends both in makeup, fashion and the wedding industry. I follow all of the major industry publications, as well as celebrity makeup artists and major cosmetic brands.